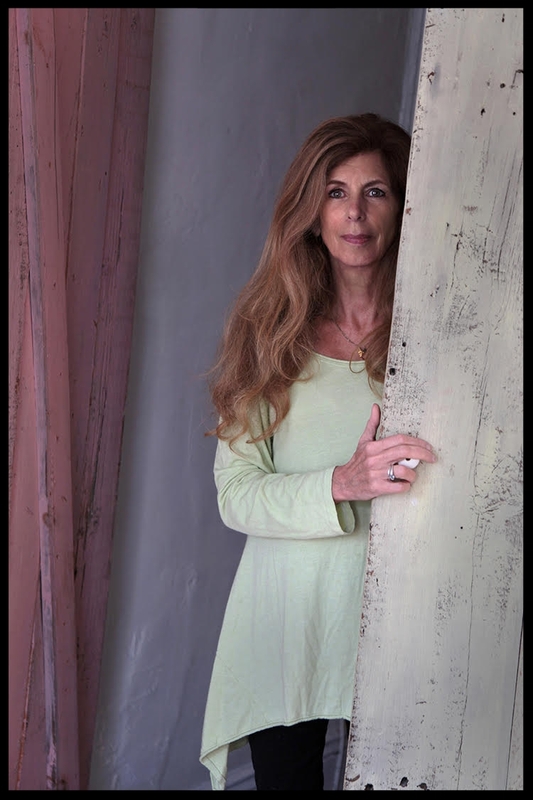 Marie Howe is the author of three volumes of poetry, The Kingdom of Ordinary Time; The Good Thief; and What the Living Do, and she is the co-editor of a book of essays, In the Company of My Solitude: American Writing from the AIDS Pandemic. Her poems have appeared in The New Yorker, The Atlantic, Poetry, Agni, Ploughshares, Harvard Review, and The Partisan Review, among others. She has been a fellow at the Bunting Institute at Radcliffe College and a recipient of NEA and Guggenheim fellowships, and Stanley Kunitz selected Howe for a Lavan Younger Poets Prize from the American Academy of Poets. In 2015, she received the Academy of American Poets Poetry Fellowship which recognizes distinguished poetic achievement. From 2012-2014, she served as the Poet Laureate of New York State.